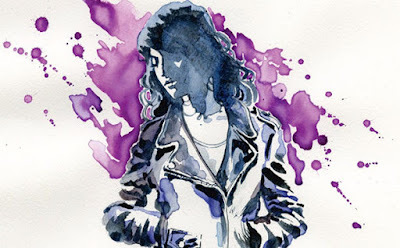 If you're like me and missed some of Jessica Jones' comic book lore then you might be interested in this news. The leading digital comics outlet - Comixology - has reduced a huge batch of Jessica Jones books to 99 cents each. The sale ends November 29 at 11 pm.